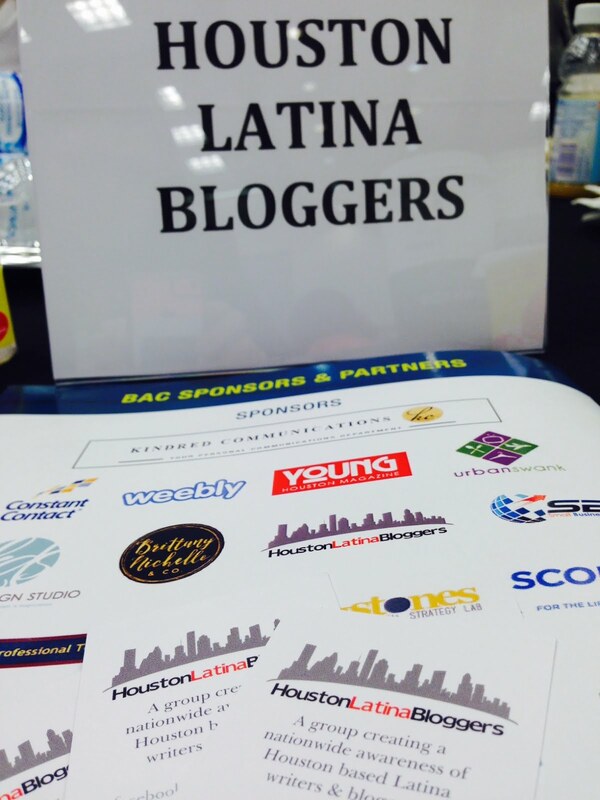 Houston Latina Bloggers ready for Action! 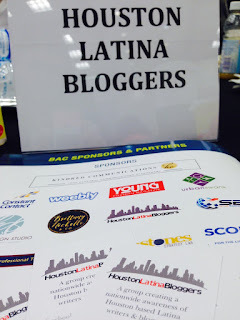 Saturday first thing Saturday morning I headed off to the Business Advancement Conference as part of the Houston Latina Blogger group! This was exciting for me on a couple of different levels, first of all because I get to represent an amazing and talented group of Latina Bloggers! 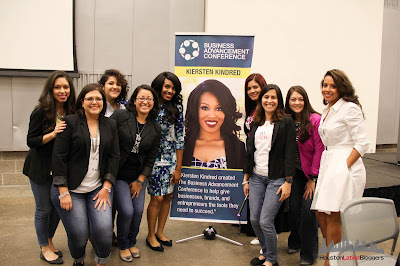 We get to network and learn as a group and as a Blogger, I have to admit I’m a bit outside of my comfort zone but with these ladies I really have fun and I feel comfortable knowing my support crew is with me! Secondly, I have been entertaining the idea of venturing off into the world of being an entrepreneur at the moment more a want-trepreneur. 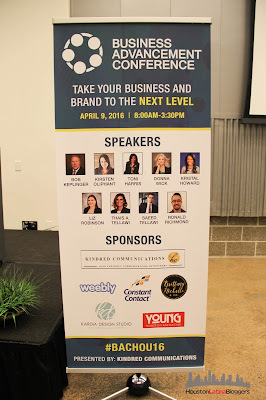 The conference touched on Branding, Networking, Public Relations, marketing and tons more. 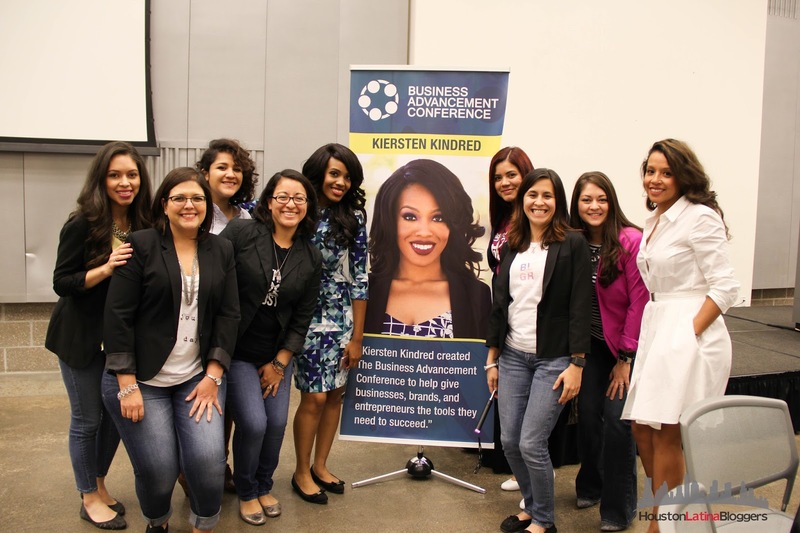 All topics very relevant to one thing (blogging) or another (opening a small business). 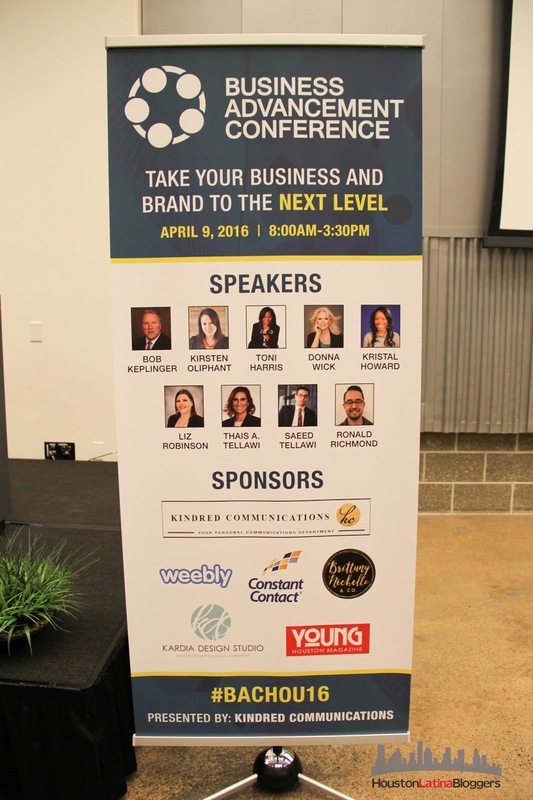 Check out a list of our speakers here! When I made it home that evening with no major plans in the works for the rest of the day, the bear and I decided to play bakery shop and we made “conchas” (Mexican Sweet Bread) from scratch. I love the kitchen and I can cook like there is no tomorrow, baking is another beast all together. In the end I was thankful that they looked pretty and that my bread was eatable!! Not spot on the texture and taste for a traditional concha but at least I tried!! Round two is coming soon to the kitchen near me. Sunday was my brother’s birthday! I can’t even sit here now and figure out the way to express how much my brother means to me. The funny thing is the older we get the more I realize how much influence he has had over my life. I realize how thankful I am for him and how through this crazy life and at the end of my crazy day I need him, still. The end to my weekend and I found myself back in the kitchen, meal prepping for me and my little bear and per usual I was exhausted by the end of the night and I fell asleep trying to watch Snoopy the Movie! Do you think the clone would have been the one in the kitchen or the one on the couch watching a movie with the hubs and little bear…? Link into Weekend Snapshots by visiting 3twentysix and Momma of Dos! Pretty sure my house smelled like heaven this evening! Little bit crazy, little bit funny and lotta love to go with him! My little helper making her pizza rolls for lunch! Pizza rolls ready, now on to egg muffins for my breakfast! Bake for 20 min and done!